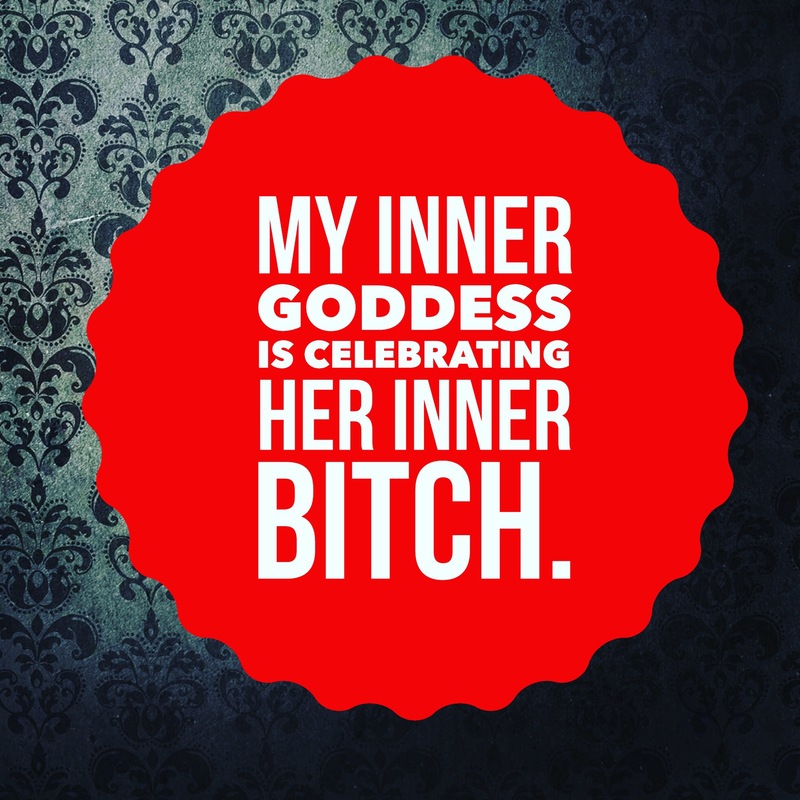 I am super excited for these NEW permanent offerings that I have made available to you. 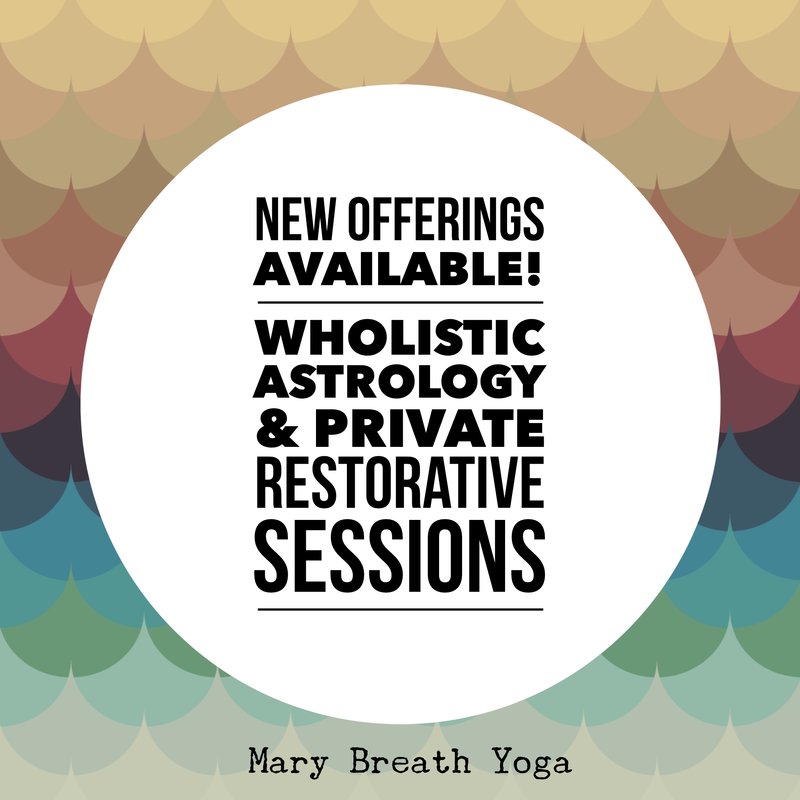 I’m offering ‘Wholistic Astrology’ readings & private restorative yoga sessions. •’Wholistic Astrology’ readings are available via FaceTime or phone. •Restorative Yoga sessions are available in private space. 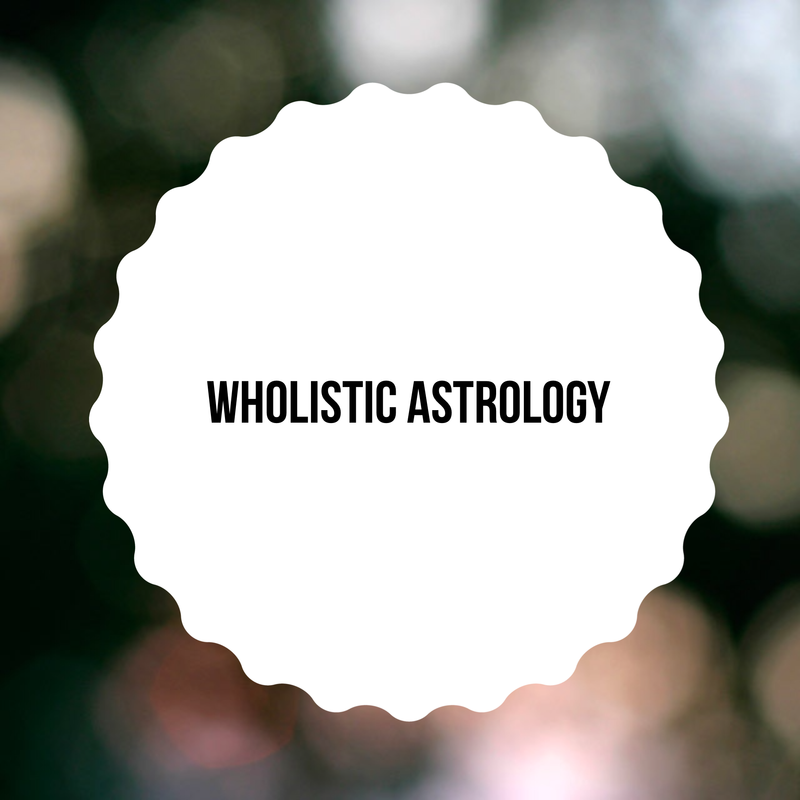 Wholistic Astrology focuses on seeing the chart from the perspective that you are whole. The chart is drawn up and the focus is centered around wholeness and channeling the planets during their current transits. I’m offering readings for a discounted rate of $25 per hour. This beginner reading reveal basic astrological energies such as sun,moon and ascendant. We will also explore the whole birth chart and the placement of all the planets. You will leave with tools to help bring you to a state of wholeness. 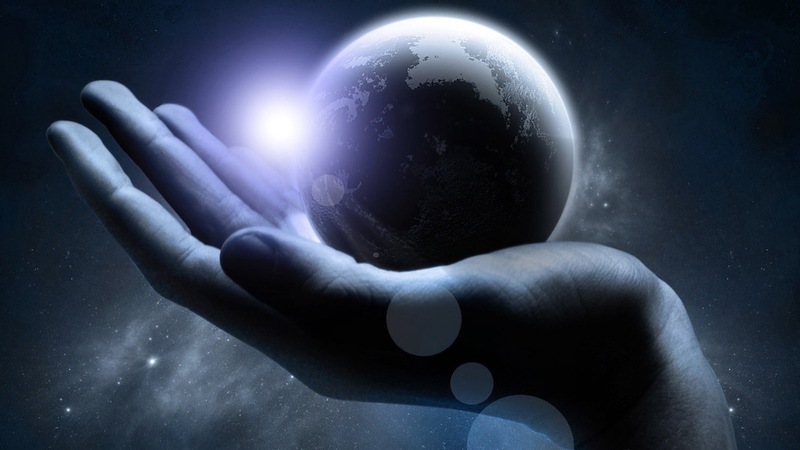 You will receive the remedies necessary to keep you in alignment with your astrological and universal self. Learn how you can use astrology to help better understand who you are. 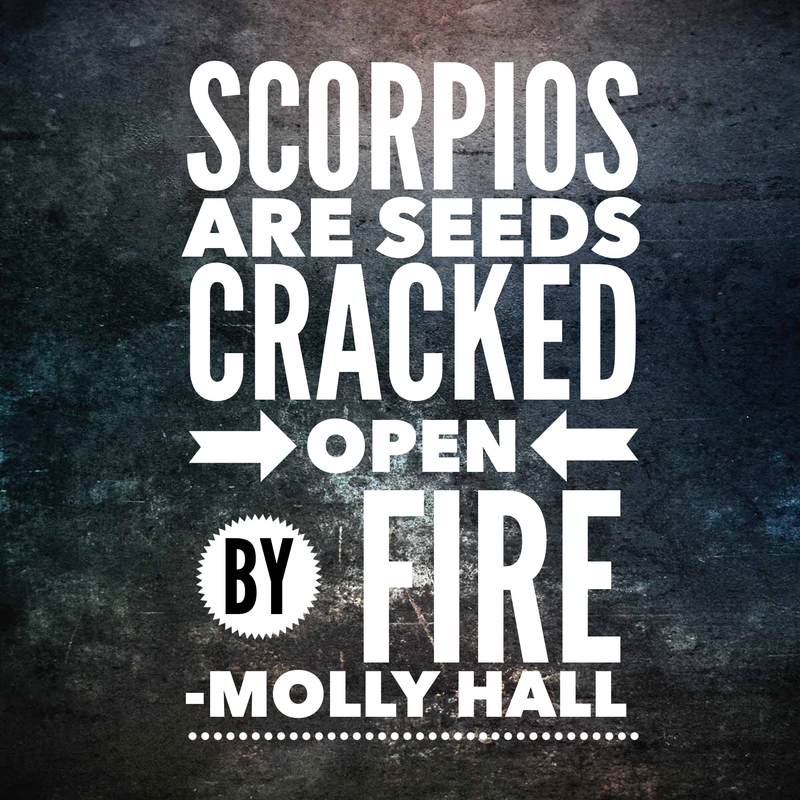 I really like this perspective about Scorpio. 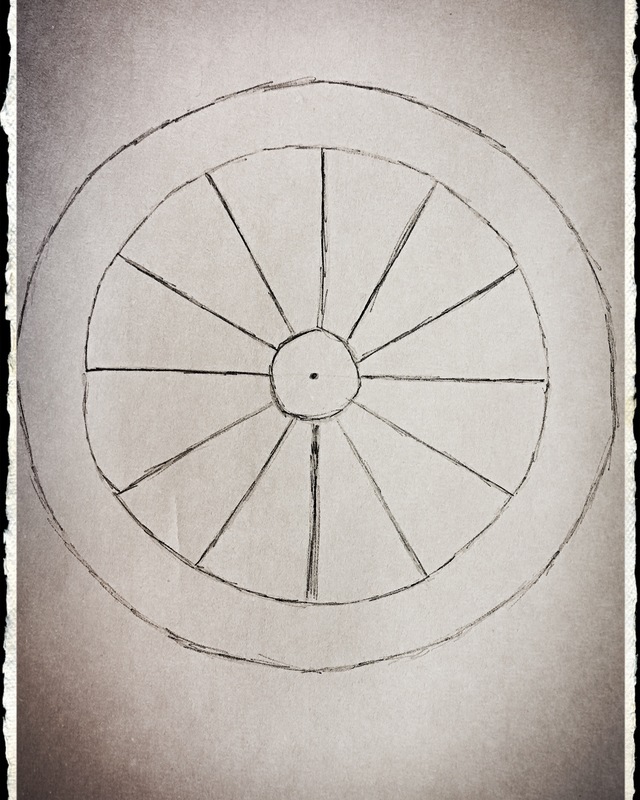 I’m offering a FREE Mandala Asana- Yoga consultation. 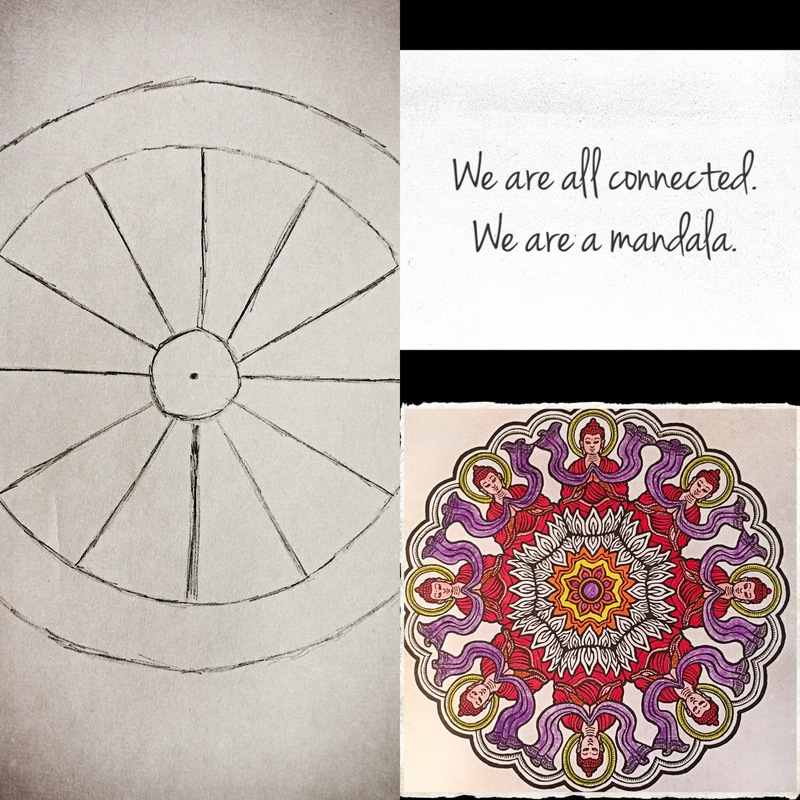 What if you knew that you could create a mandala to match the needs of your most authentic connection to your mind body & soul. What if you could create a yoga practice to fit the tapestry that your soul was meant to live? All you need is your birth information. For a limited time only. I am offering a free yoga consultation where we can create this ‘Mandala Yoga’ practice. Message me for further information. We are all connected. 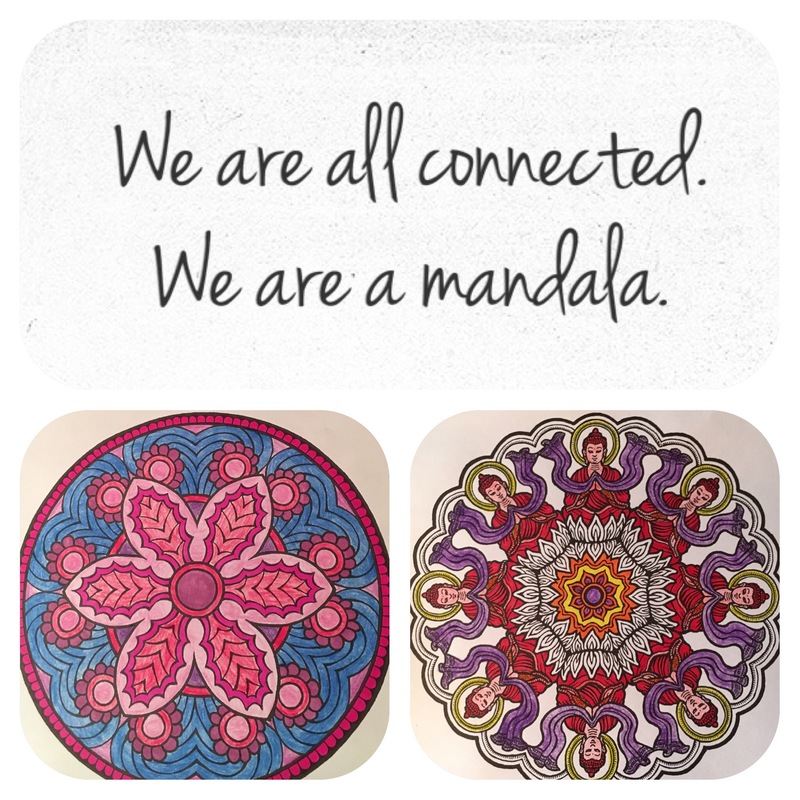 We are a mandala.